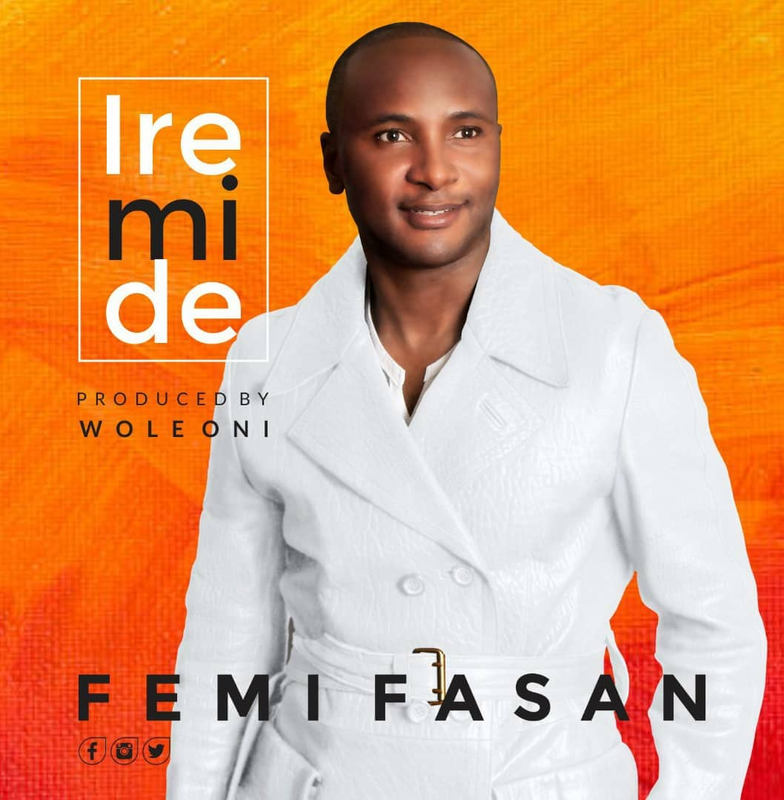 Following the rising success of his single, “Ire Mi De”, US based Gospel Recording Artist, Femi Fasan has released the official visuals for the trending Afro Pop tune. 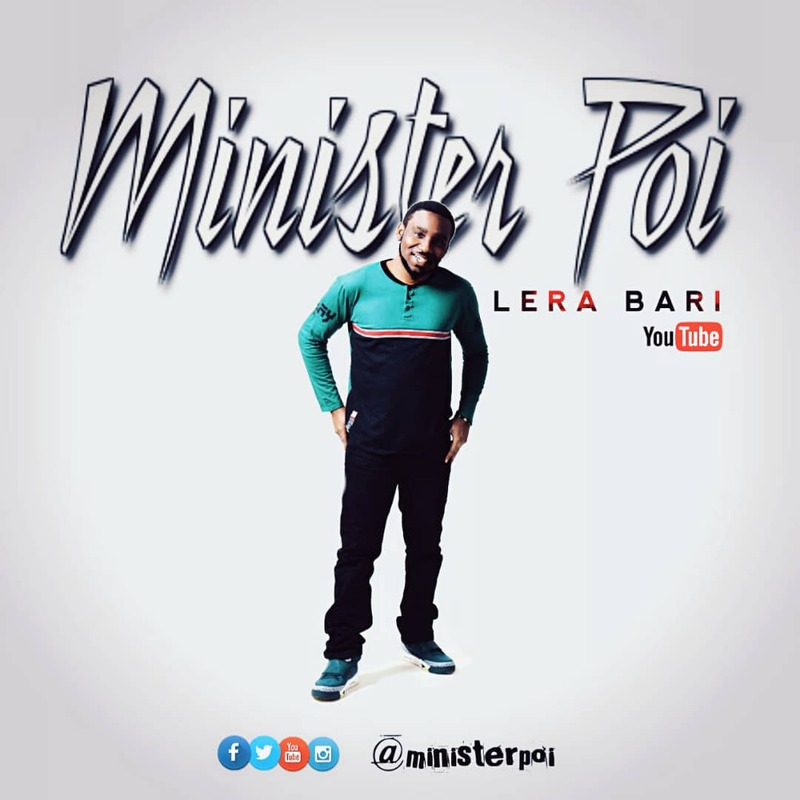 Directed by Da Bishop and shot on the streets of New York, the video depicts the Saving Grace of God in the midst of persecution and life’s battles as the song leaves a sweet savour of Hope in your heart and a gentle reminder that indeed “Your Season to enjoy the Goodness of God has come”. 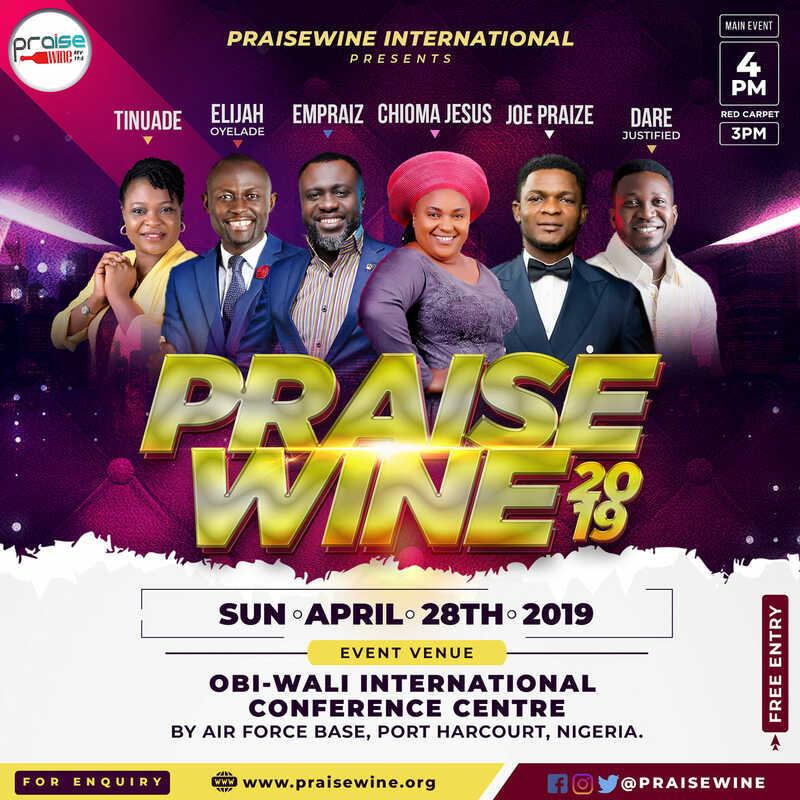 Femi Fasan further encourages everyone with an adage that says “The world can only try to slow you down but they cannot touch or change your predestined Glory, ordained by God”. 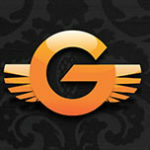 MORNING DEW is like a devotion/worship tool for everyone. 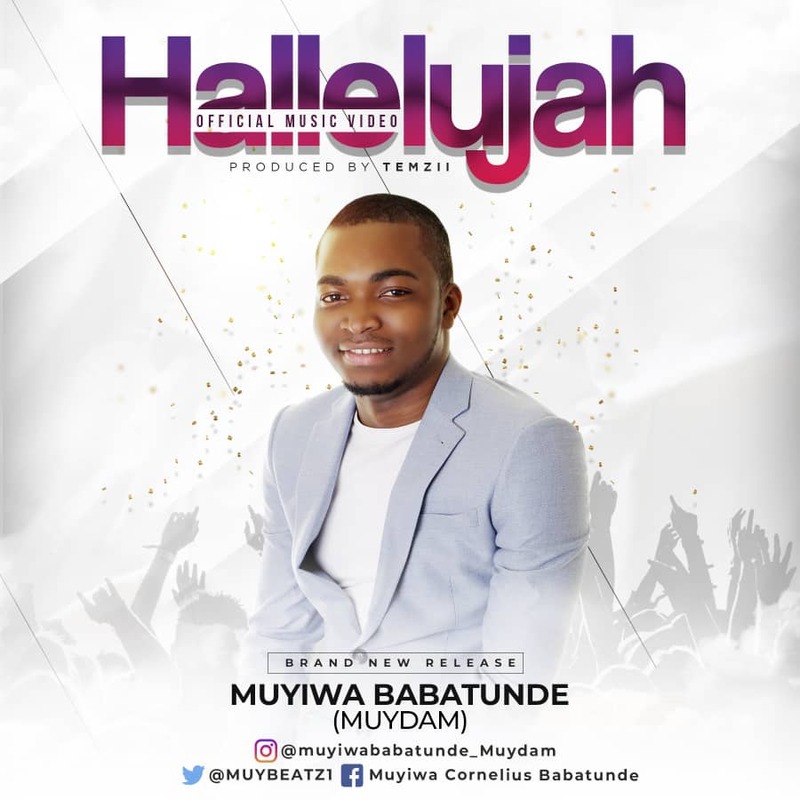 It’s a compilation of Enkay’s favourite Ibo hymns and songs rendered in a calming and soothing manner. It is bound to spur one to pray and love up on Jesus. 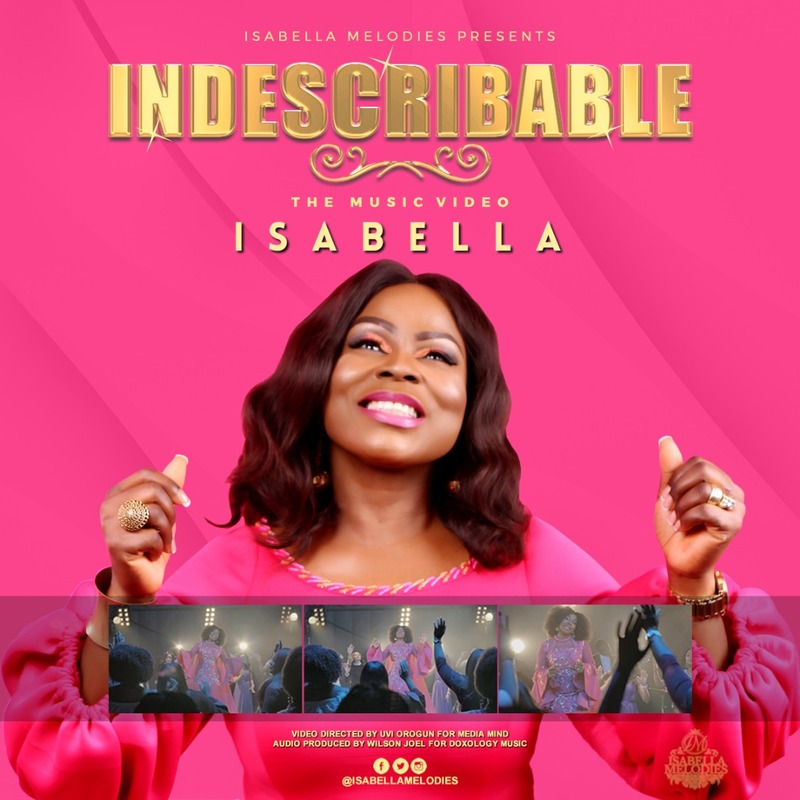 In a remarkable move within the Gospel Music sector, popular UK-Based Psalmist & Songwriter, Isabella Melodies, releases two brand new visuals for her previously released song, “Indescribable”. 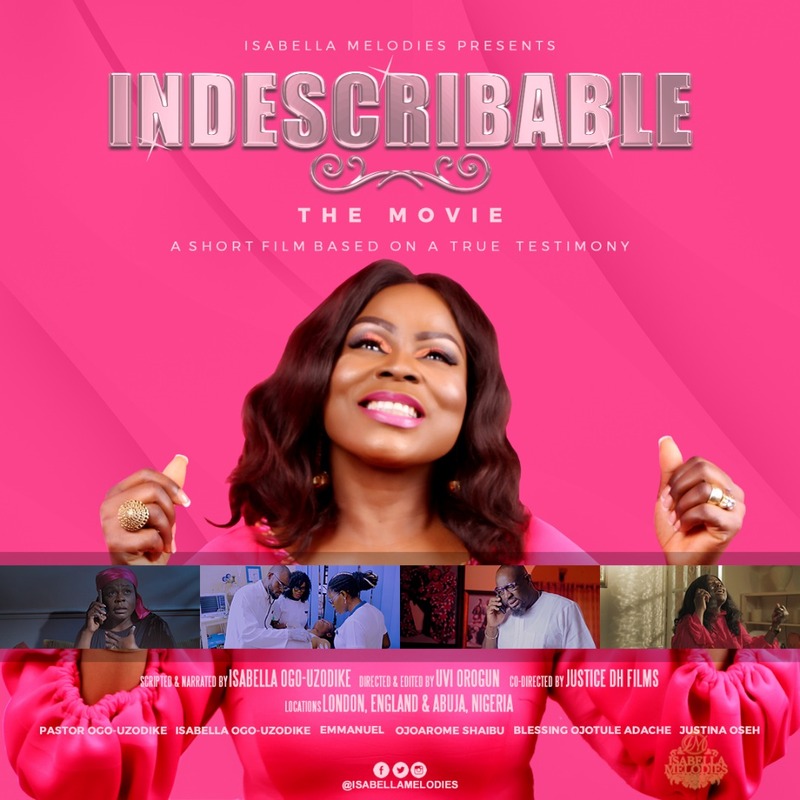 “Indescribable” is the title track of her 7th studio album which was originally released in November 2017 (Indescribable, The Complete Album). 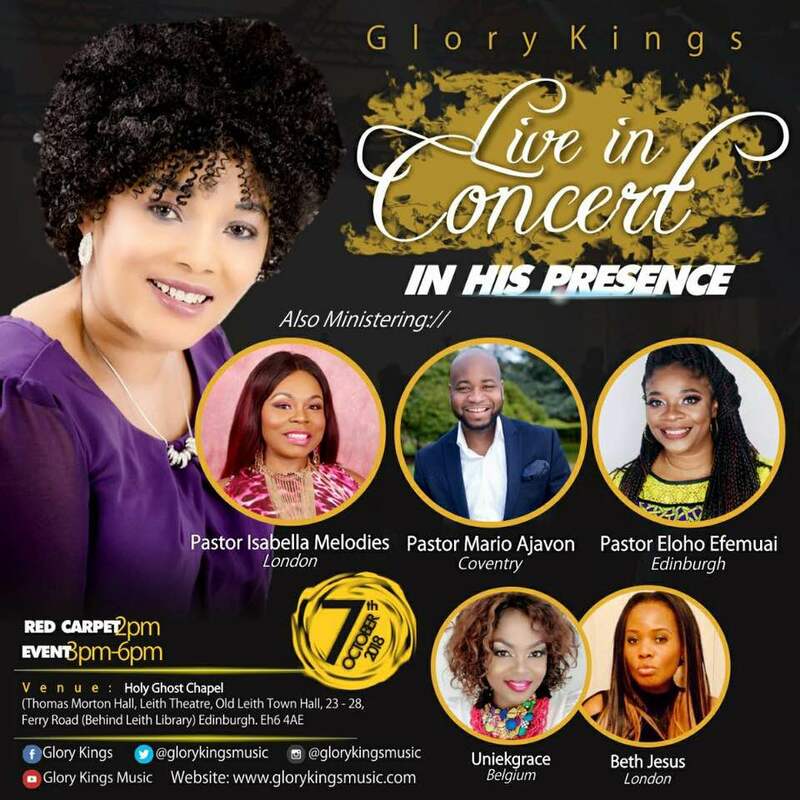 A song of yearning, a song of prophecy of “The Nigeria” from God’s perspective.